The Artichoke (Cynara scolymus) is one of the oldest cultivated plants. Artichoke leaf extracts have been shown to reduce cholesterol and stimulate the flow of bile improving indigestion related health issues. The artichoke is one of the oldest cultivated plants, first grown in Ethiopia where it later made its way to Europe. In sixteenth-century It was considered a ‘noble’ vegetable only consumed by only the royal and the rich. Artichoke leaf extract supplementation is known to aid individuals suffering from indigestion, heartburn, stomach acidity, high cholesterol, and irritable bowel syndrome. In recent years, artichoke leaf extract has grown in popularity for its ability to treat digestive problems such as stomach discomfort, diarrhea, bloating, lack of appetite, constipation, and nausea. Artichoke leaf supplementation has been shown to aid healthy liver function, thus becoming a popular treatment for alcohol related hangovers. However, not enough research studies have been conducted to support this claim. Research studies suggest 300 – 640 mg of standardized artichoke leaf extract taken three times daily. 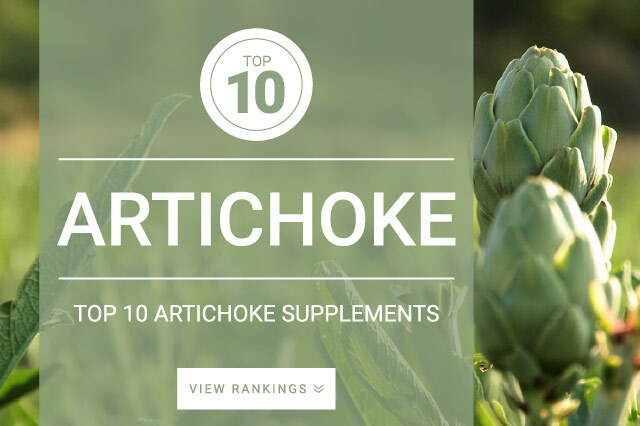 For non extract artichoke supplements, 6,000 mg of dried herb is the suggested daily dosage. Artichoke leaf extracts should be taken according to label instructions.